The Euro-Med Monitor family, along with all human rights defenders around the globe, are in enormous shock at today’s merciless murder of Jo Cox. We knew Jo, a great, compassionate woman who devoted her life to both her country and people from all sectors of society. She was dedicated to lighting up all human hearts so they feel for the “other,” to encourage us to live up to our promises and change the world for the better—to stand firmly against racism and discrimination wherever it exists. She believed a community can be great because of its diversity, and still be united. 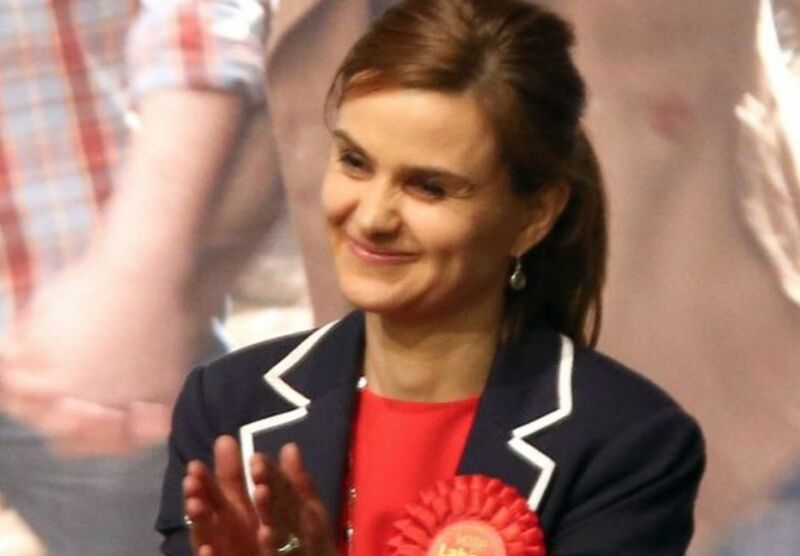 Jo Cox spared no effort to advocate for human rights and freedom around the world. She had a long, honorable record in defending the rights of minorities and oppressed people, principally the victims of the Syrian civil war and the Palestinians under occupation. We, the Euro-Med Monitor family, send her loved ones our deepest condolences. Today, we have lost a heart that beat for us. But she did not die in vain. Jo will be always remembered with great gratitude for her lifelong dedication to the people and her overwhelming passion, honesty and principles that will continue to inspire us.